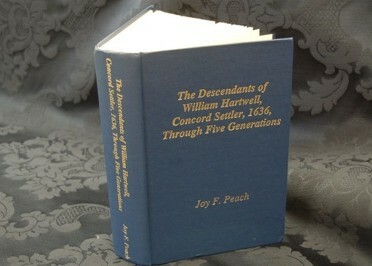 The Descendants of William Hartwell, Concord Settler, 1636, Through Five Generations is available at the Hartwell Bookshop. 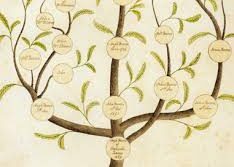 Published in 2009, This is the newest genealogy of William Hartwell’s descendants that is currently available. 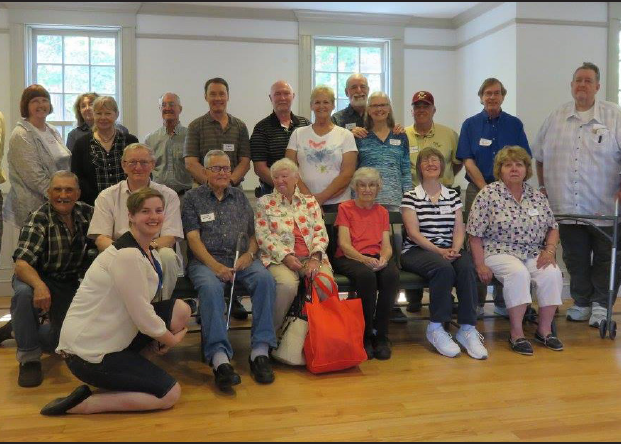 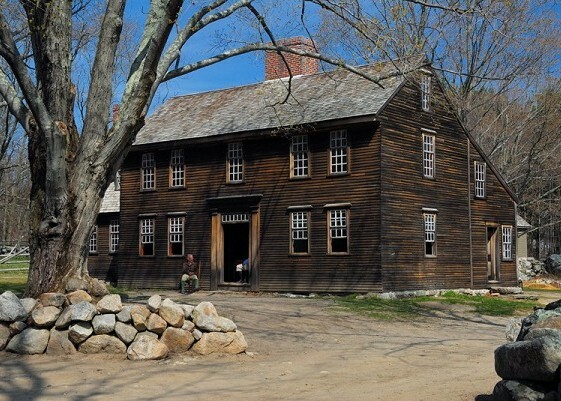 The Hartwell family, prosperous farmers, owned and operated the Hartwell Tavern. 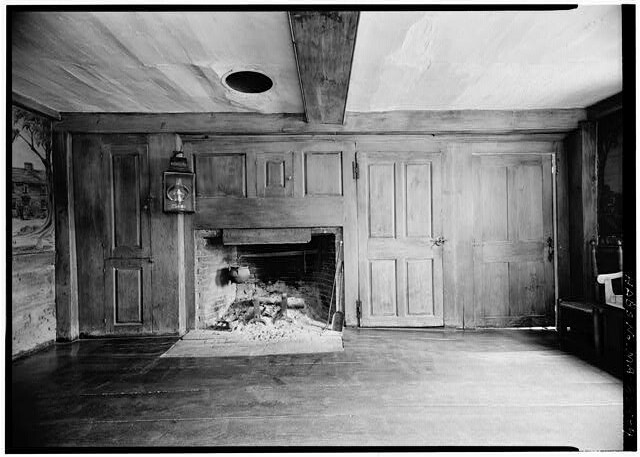 The Hartwell house doubled as a tavern, serving travelers to and from Boston. 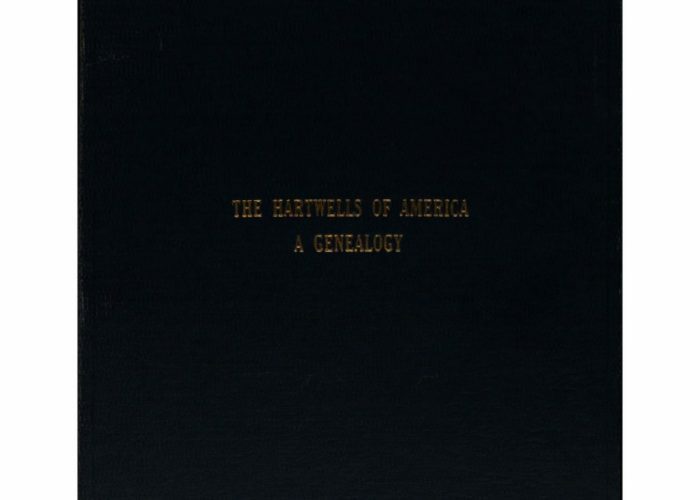 The facebook groups Hartwells of America feed is currently not available, will hopefully be back soon!